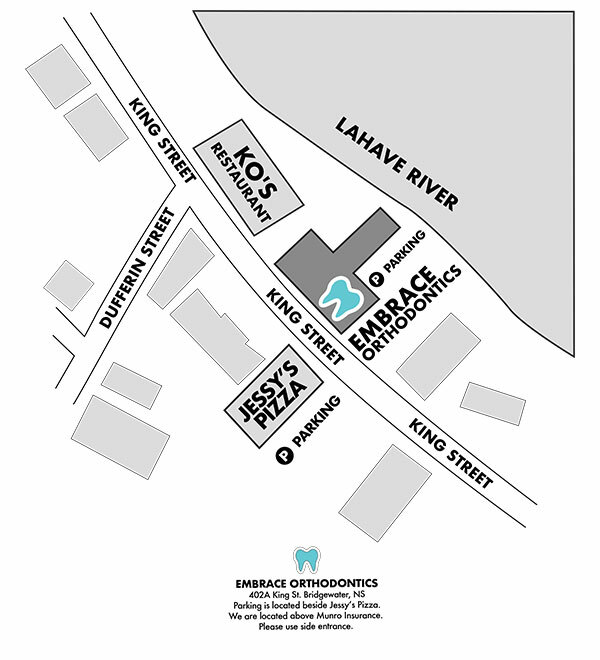 Embrace your smile at Embrace Orthodontics! Dr. Catherine McLeod is your trusted and experienced Halifax and Bridgewater orthodontist. Dr. McLeod and our team care about your health and happiness, and we want you to have a wonderful orthodontic experience. 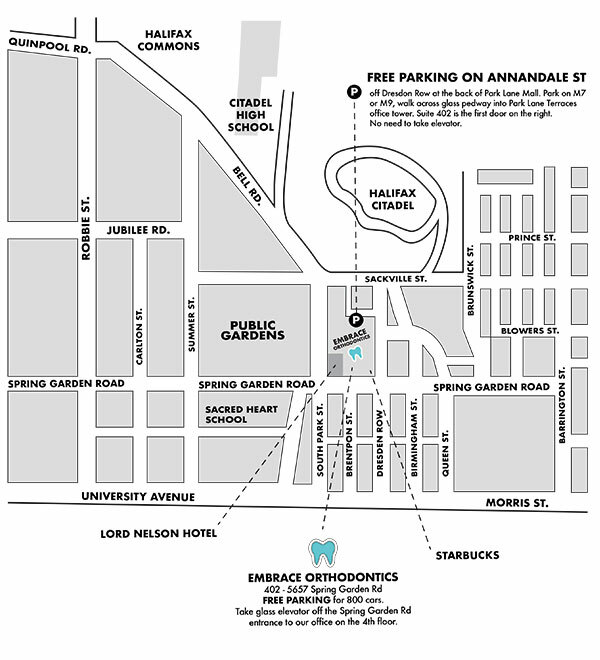 What makes Embrace Orthodontics special? We provide family-friendly care for adults, teens, and children, and we believe that everybody deserves the opportunity to have a beautiful smile. Our team is known for our caring, generous staff who works hard every day to create one-of-a-kind smiles, and make dreams come true. A certified Invisalign® clear aligner provider, Dr. McLeod also offers clear braces, Radiance™ brackets, AcceleDent® Aura, Damon® Smile, Empower® Self-Ligating Braces and traditional metal braces, which gives patients a variety of customized treatment options. 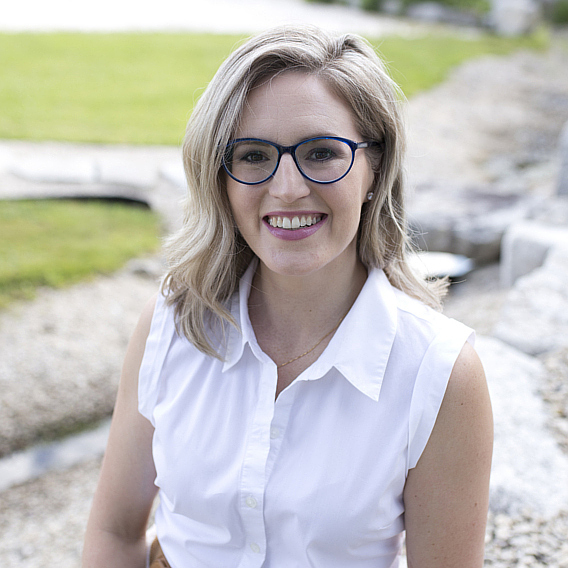 Knowledgeable and experienced, Dr. McLeod is a qualified orthodontist who serves the Halifax and Bridgewater communities. You can trust that your smile and health are in good hands. Please contact our Halifax orthodontic office or Bridgewater orthodontic office, and book an exam and consultation with Dr. McLeod today! Dr. McLeod specializes in blending personalized orthodontic care at each visit with the latest technology to produce excellent results in the fastest time possible.